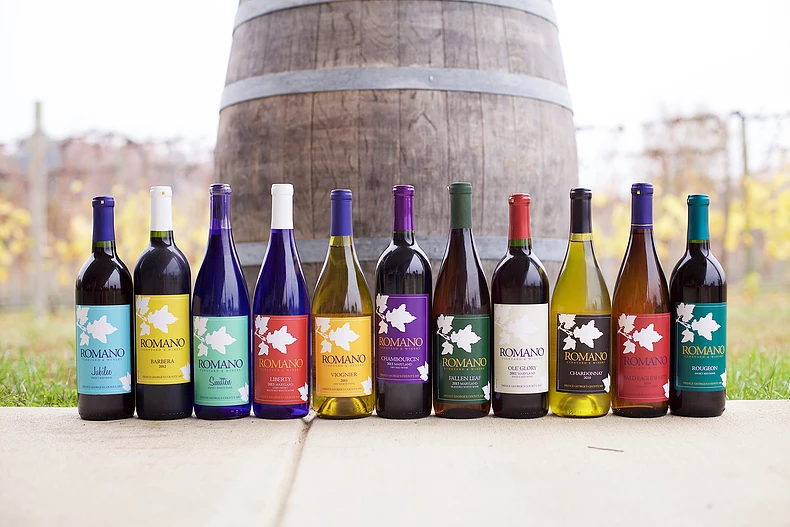 “Serpent Ridge Vineyard in Westminster, Maryland, spent most of its recent newsletter detailing new releases. The operation, run by former-customers-turned-owners Karen Smith and Hal Roche, has enough events to draw in those who wouldn’t just come for the wine. That includes music on first Fridays and second Saturdays of the month. Serpent Ridge, with the distinctive snake grouping on its labels, is open noon to 5 p.m. Wednesdays through Fridays and 10:30 a.m. to 6 p.m. Saturdays and Sundays. Here’s some basic information on the releases, with comments from Smith in quote marks…” To read more, click here! A collection of Old Westminster Winery canned wines. Photo courtesy of Old Westminster Winery. Dreams of preservation and operating a successful family business are coming true for the Baker family. Planting their first grapes in 2011 and releasing their first wines in 2013, Old Westminster Winery has evolved into a destination for Maryland wine enthusiasts and winery tourists. This July the team at Old Westminster Winery is hosting a workshop for mid-Atlantic vineyard and winery owners and staff. 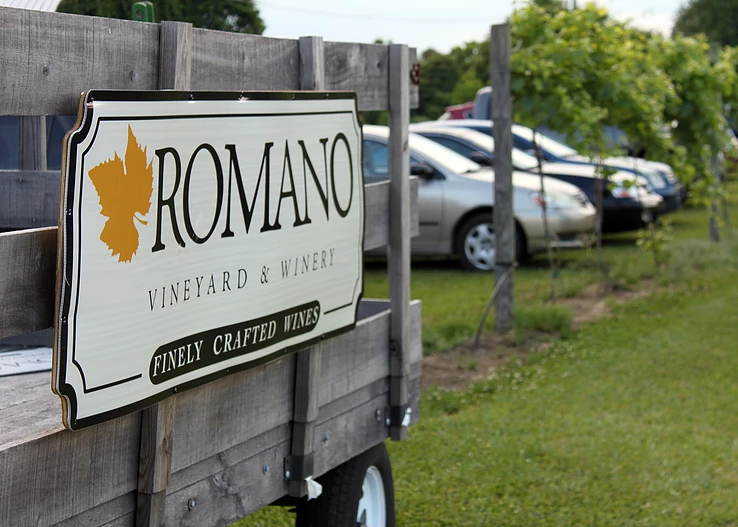 Part of the Maryland Wineries Association Speaker Series, the Biodynamics for Vineyards Workshop features an agenda that includes lectures and experiential learning. We had a chance to ask Ashli Johnson and her brother Drew Baker a few questions about Old Westminster Winery and how an understanding of biodynamics would benefit their vineyard operations. Why is Old Westminster Winery hosting an event focused on Biodynamics? Some things about a vineyard can’t be easily improved; like soil type and topography. 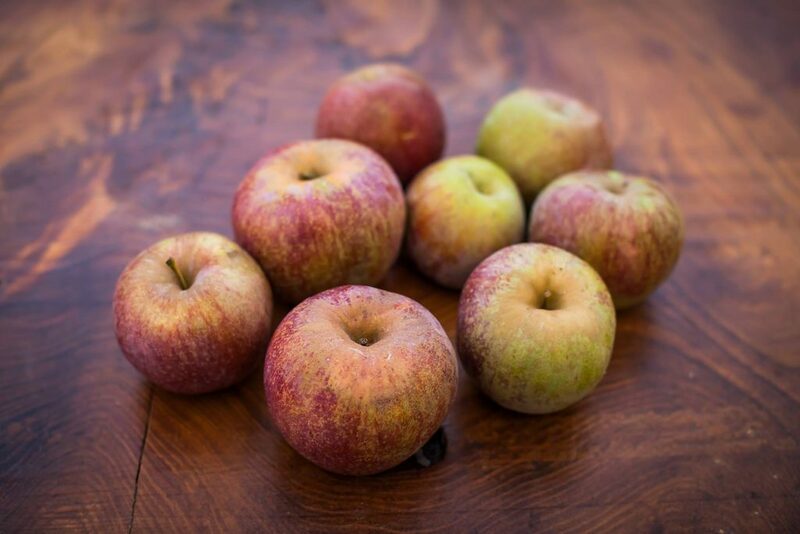 But there are certainly things that can be enriched – biodiversity and resiliency – through thoughtful farming practices such as biodynamics. Biodynamics is the original organic agriculture movement. It treats soil fertility, plant growth, and animals as ecologically interrelated tasks. We’re hosting the first east coast, vineyard-specific biodynamics workshop with the hopes of guiding more growers’ vineyard programs. Our teacher will be Joseph Brinkley, director of vineyard operations at Bonterra Organic Vineyards. We’re thrilled to have Joseph share his vast knowledge with east coast vignerons. Does Old Westminster already utilize any Biodynamic practices on the vineyard? Yes. [Old Westminster Winery] employs cover cropping, composting, [biodynamic] field sprays, and plant teas. We’ve had great results with BD 508 (aka Horestail Herb). It has done a great job preventing and controlling fungus diseases. The dried herb is used to make fresh tea and applied as foliar spray. Do certain biodynamic practices cater to specific vineyards more than others? All vineyards benefit from incorporating thoughtful management practices. Photo courtesy of Old Westminster Winery. On the Old Westminster Winery website it states that 50% of your grapes come from neighboring vineyards. Which vineyards do you partner with to source grapes? We work closely with neighboring vineyards to source grapes. Grüner Veltliner, Cabernet Sauvignon, and Petit Verdot from Cool Ridge Vineyard perched atop a limestone hillside on South Mountain. Cabernet Franc from the Link Bridge Vineyard on a secluded bank of the Monocacy River. Barbera and Pinot Grigio from Birchview Vineyard perched on a rocky hill just a few miles north of our farm. Our multi-vineyard, Maryland-grown approach allows us to craft wines that reflect our region’s divers geologies and variable climate. 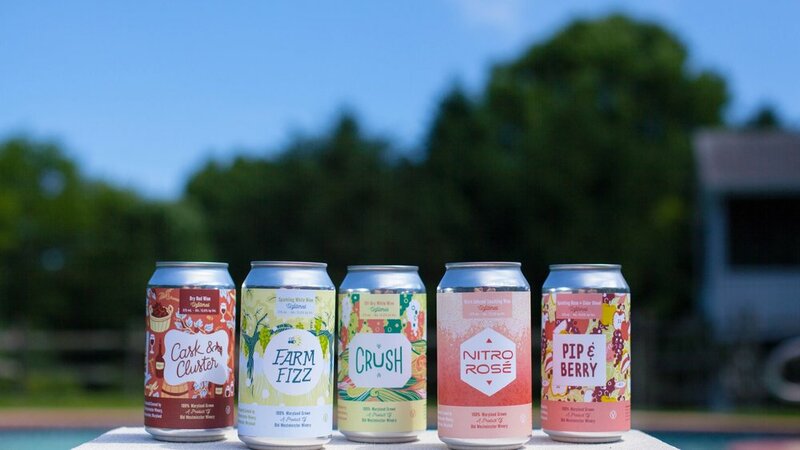 The story of Old Westminster Winery canned wines has gotten a lot of recent attention, what are your thoughts on the trend of canned wine? What benefits do cans provide? We believe that alternative packaging is here to stay. There will always be a time and place for bottles and stemware, but there is also a lifestyle convenience to alternative packaging like cans. Just a few weeks ago Old Westminster Winery made an exciting release with Nitro Rosé, what ideas lead to this release? To our research, this is the first wine served on nitrogen in the world. Meaning that all canned wines receive a drip of liquid nitrogen when being canned to firm and protect the can. Nitrogen is a gas – so it sits on top of the wine in the headspace of the can and when opened, immediately dissipates. This idea made us curious about increasing the amount of liquid nitrogen added to not only firm the can, but to be an intentional implication on the texture of the wine. We compared the idea to nitro beer and nitro coffee – and decided the idea of a silky, frothy texture in bubbles would be very desirable. We canned the wine with a mixture of CO2 and nitrogen. In order to get the nitrogen to react, the cans must be served cold, shaken before opening, and then immediately poured completely upside down. It is quite a magical experience! Are there any future releases, or innovations, in the works? Of course! Follow along on our Instagram and Facebook pages for all release updates. Old Westminster Winery is located at 1550 Old Westminster Rd, Westminster, MD 21157. Their tasting room is open weekly, Friday through Sunday. For more details about their winery and vineyard, visit their website. 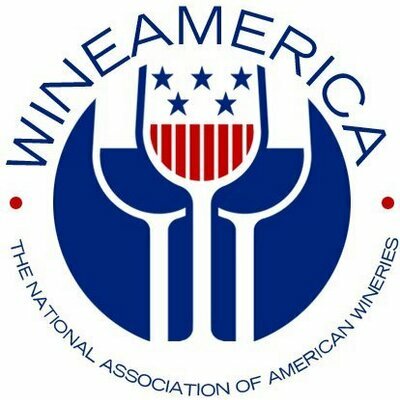 To learn more about the Maryland Wineries Association Biodynamics for Vineyards Workshop, please follow this link. 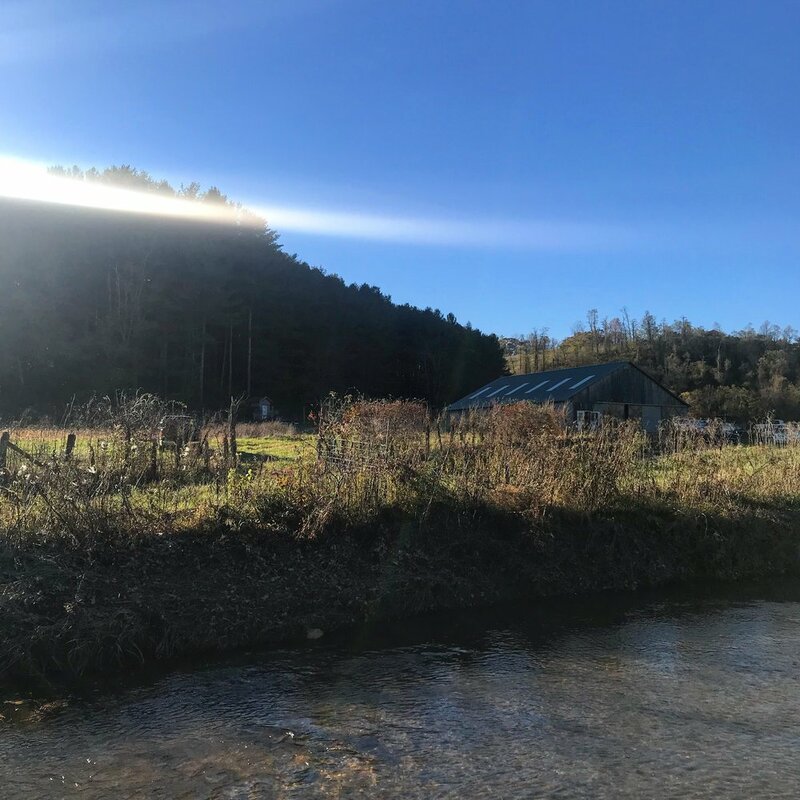 This two-day workshop includes lectures and field work that will focus on overall soil health and a balanced farm system, which can be achieved through the following areas: cover cropping, compost, biodiversity, and biodynamic field sprays. You’ll come away with practical information to incorporate one, or all, of these practices into your own vineyard. Look for the next Cellar Chats article discussing National White Wine day and featuring some fantastic thoughts on Maryland-made white wine.